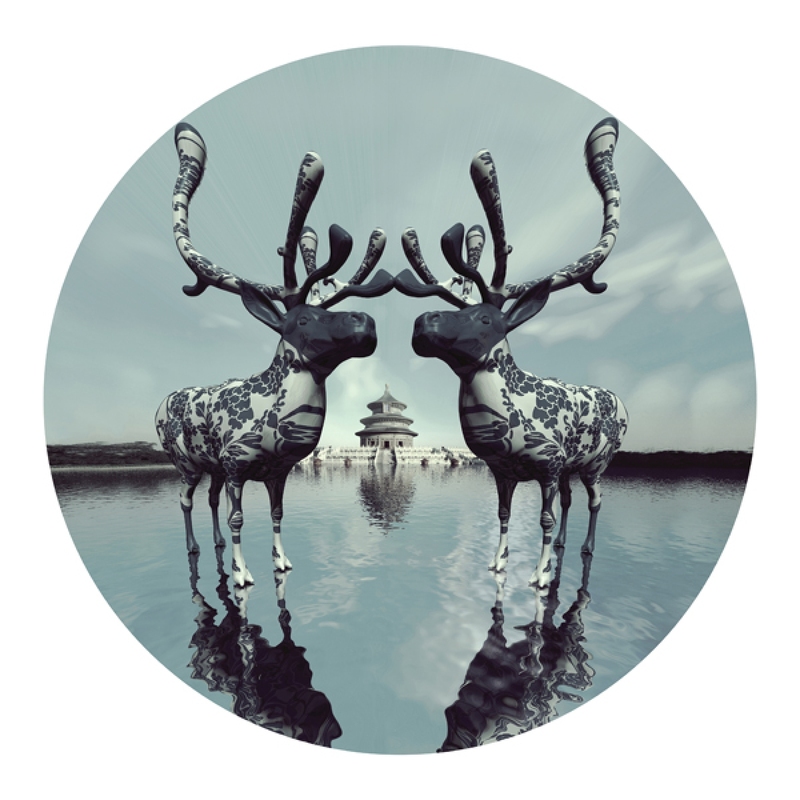 ArtBarcs is pleased to launch our print program with contemporary Chinese artist Liu Ren. Each month we will be selecting one original artwork, which we will re-create into a limited edition print that is available exclusively through ArtBarcs. We have partnered with one of the finest art publishers in the U.S. to ensure that the paper and print quality are at the highest level of excellence. Liu Ren’s piece will be available as a 20” x 20” print on Hahnemuhle "William Turner" Fine Art Paper (310 g/m2). 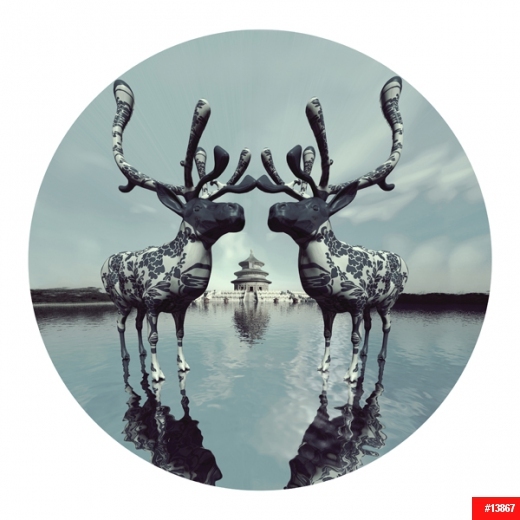 This print is based on Ren’s original C-Print series of her digital creation entitled “US-01”. The C-print series was 31.5" X 31.5" (edition of 12) of which only one remains; this single remaining C-print is available through ArtBarcs for $5,000. If you are interested in the original series, please contact us.